Authentic Canadian ultimate death metal. 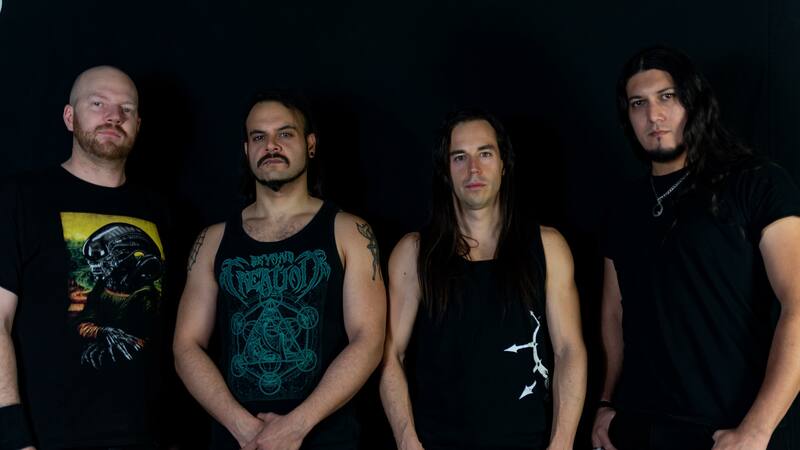 Of Hatred Spawn was formed in 2017 by brothers Remy Tartaglia (previously from Unbidden) and JJ Tartaglia (Skull Fist, Operus, Final Trigger). The project is the first-ever collaborative offering by the brothers and holds great promise and expectations within the metal community around the world. The band also features Oscar Rangel on bass (Ex-Annihilator), and Matt “Coldcuts” Collacott on vocals. The band delivers an old-school death metal sound in the vein of old Morbid Angel, Decapitated, Cannibal Corpse, Deicide, Ruination-era Job For A Cowboy, while staying true to the modern trends of today’s extreme metal. Super low-tuned guitars, guttural vocals, blast beat drumming, odd-time signatures, and tempo shifts create the atmosphere for Of Hatred Spawn’s demonic sound. The lyrical themes tell stories of plagues, slavery, darkness and the balance of evil. “On our debut you will find are songs that I had written and refined for years however the project had almost been forgotten. Let’s just say I was on a different path in life and music didn’t seem to be in the cards, until my brother JJ made me realize that these songs were meant to be recorded. This album should exist, therefore it does. You’ll find the music is very aggressive and the lyrics are written from an evil standpoint, from the perspective of a demonic entity or being. This is an exercise in creative theatricality, which provides depth to the art form. My aim is to immerse the listener into the sound and story of the songs, like a good book movie or video game. 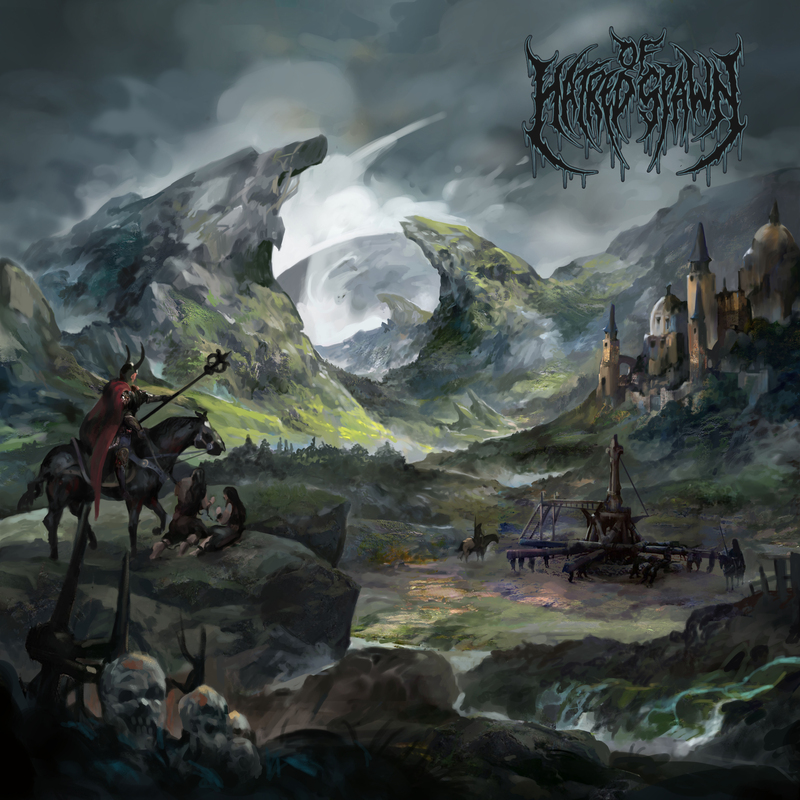 Of Hatred Spawn’s self-titled album will be available from Boonsdale Records on December 21st, 2018. JJ Tartaglia sponsored by Pearl Drums, Ahead Drumsticks. Oscar Rangel sponsored by Legator Guitars.